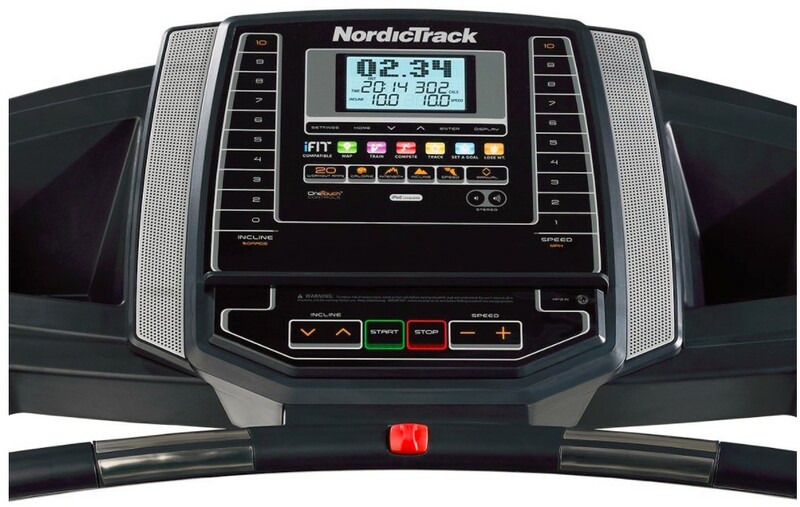 Bowflex SelectTech 552 Review: #BEST bang for the buck in 2019? 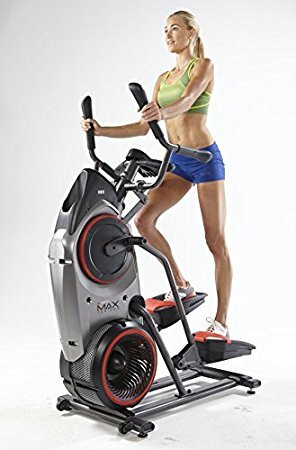 How do the Bowflex SelectTech 552 Work? 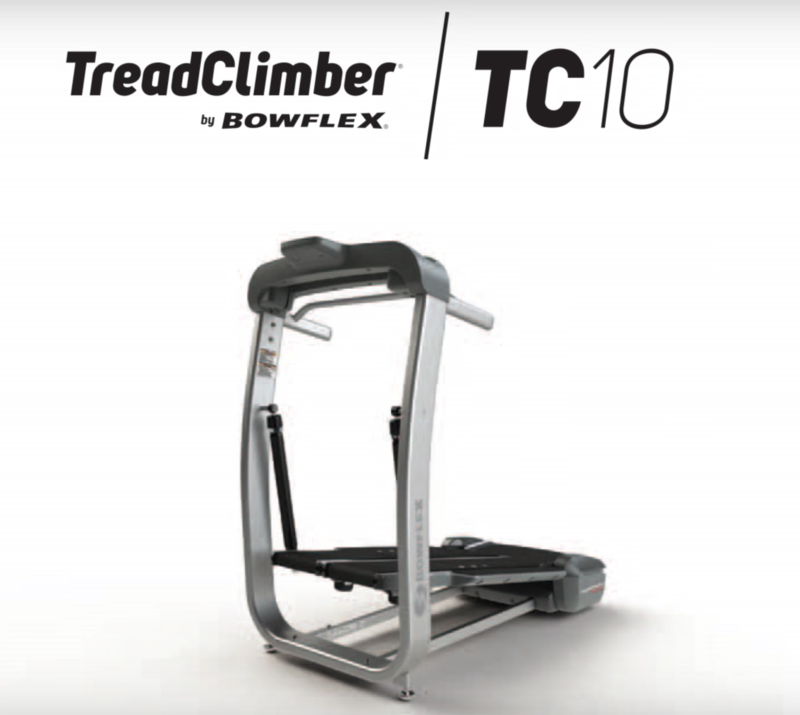 Wrap Up: Is the Bowflex SelectTech 552 Worth Buying in 2019? The Bowflex SelectTech 552 are one of the most popular adjustable dumbbells on the market right now. These dumbbells are manufactured by Bowflex, which is a trusted and reputable brand in the fitness world. The SelectTech 552 are not something new on the market but go way back to early 2000s. They literally got viral and gained massive customer base due to their innovative and attractive design. With the state-of-the-art dial adjustment system, the SelectTech 552 became the top-rated pick among fitness lovers worldwide. What we really love about the Bowflex SelectTech 552 is their unique dial system that quickly enables you to switch weights. You do not need multiple dumbbells to perform various sets of exercises. With the SelectTech 552 adjustable dumbbells, it is fairly easy to adjust weights from 5 to 52.5 pounds with just twist of a numbered dial. For the first 25 lbs, you can only increase weight in 2.5 pounds increments. The SelectTech dial adjustment system is insanely fast and the most favorite feature in Bowflex series of dumbbells. Being a pioneer in dial adjustment system, the dumbbells gained huge popularity and appreciation from global weight-lifting community. The Bowflex SelectTech 552 are capable of replacing 30 different dumbbells by offering you multiple weight options in a single unit. It offers a wide range of light and heavy exercises to keep you busy during each workout session. We also love their smooth and quiet operation due to the nice and durable molding around metal plates. This not only protects the adjustable dumbbells but also makes your workout much more comfortable. Bowflex also offers the heavier SelectTech 1090 adjustable dumbbells to meet weight lifting requirements of pro users. The 1090 dumbbells are bulkier and larger in size to carry around. On the other hand, the SelectTech 552 are compact and perfect for easy portability & compatibility with diverse range of exercises. 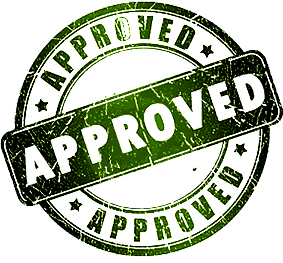 The Bowflex company offers a solid 2 years warranty on weight plates and parts. The only downside of owing the Bowflex SelectTech 552 is that you need to take good care of them. You cannot afford to drop these dumbbells due to their delicate and complex dial adjustment system. Once broken, it is never easy to repair and restore original function of the dial set. Overall, we really like the sturdy construction and modern design of the SelectTech 552 adjustable dumbbells. These high-quality weights can be a perfect addition to any home gym. 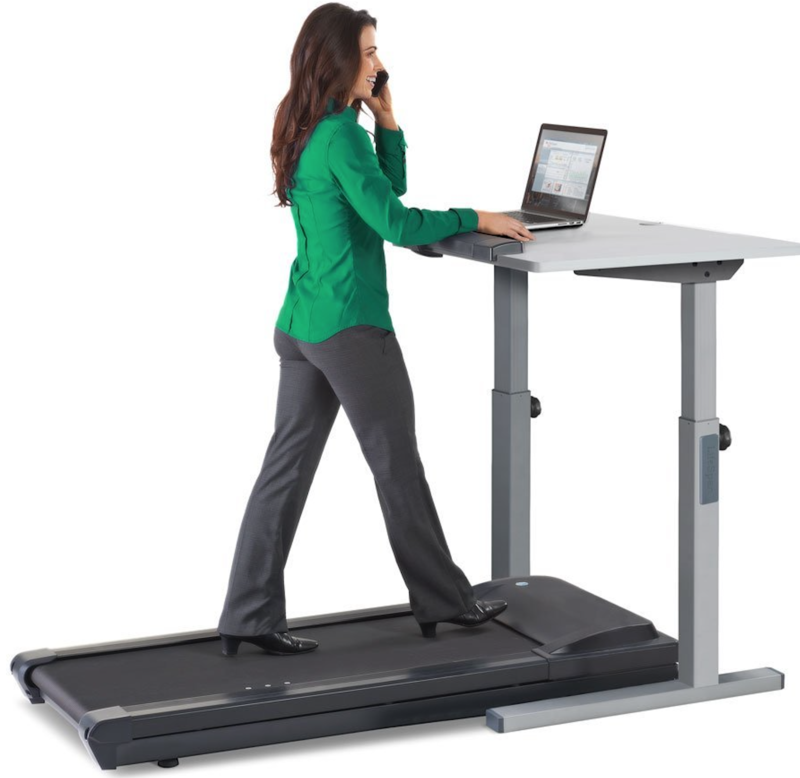 It may not only save time during workouts but also considerable space at home. Read on the full Bowflex SelectTech 552 Adjustable Dumbbells review. Click here to see the price of the Bowflex SelectTech 552 Adjustable Dumbbells on Amazon. In 1986, the Bowflex brand came into the fitness world with their top-notch fitness equipment specifically designed for home use. The consumers just embraced the concept of exercising in their homes. Getting into shape without having to keep up a gym membership or being judged the moment they walked through the door appealed to the masses. Eventually, Bowflex created the SelectTech adjustable dumbbells. These top-of-the-line dumbbells combine cutting edge technology with old school strength to ensure strength training is both effective and easy. Moreover, Bowflex eliminated the need to spare additional space for multiple sets of dumbbells because one pair of SelectTech adjustable dumbbells is all you need. These dumbbells come with free training apps to train and motivate you to achieve the best results. Bowflex came up with the brilliant idea of developing the SelectTech 552 adjustable dumbbells that put 15 sets of weight into each single pair. A dial system installed on each dumbbell enables you to change the weight with just turn of a dial. Furthermore, it comes with a nice locking mechanism that secures the specific weight you want and leaves behind what you do not need. The Bowflex SelectTech 552 literally replaces an entire set of dumbbells, thanks to its amazing technology. You can complete a variety of exercises without any need to switch to another set of dumbbells. Beginners can especially benefit from these adjustable dumbbells. When you’re first starting out in strength training, it’s best to start lifting smaller weights to build strength and prevent possible injuries. As your strength improves, you can turn the dial on the SelectTech 552 to switch to a heavier weight setting. You do not need to go out and shop for a new pair of dumbbells because that feature is already available to you at your fingertips. Adjustable Dial System – Each dumbbell adjusts to five to 25 pounds by turning a dial. It adjusts in 2.5-pound increments for the first 25 pounds. Wide Range of Weight Settings – Each dumbbell has 15 different weight settings, such as 5, 7.5, 10, 12.5, 15, 17.5, 20, 22.5, 25, 30, 35, 40, 45, 50 and 52.5 pounds. With these multiple weight settings, you can add good variety to every workout. Won’t Take Up Space – The space-saving design won’t take up much area in your home. These adjustable dumbbells replace 15 sets of dumbbells. You can say goodbye to the mess created by the traditional rack of dumbbells that limited your workout area. 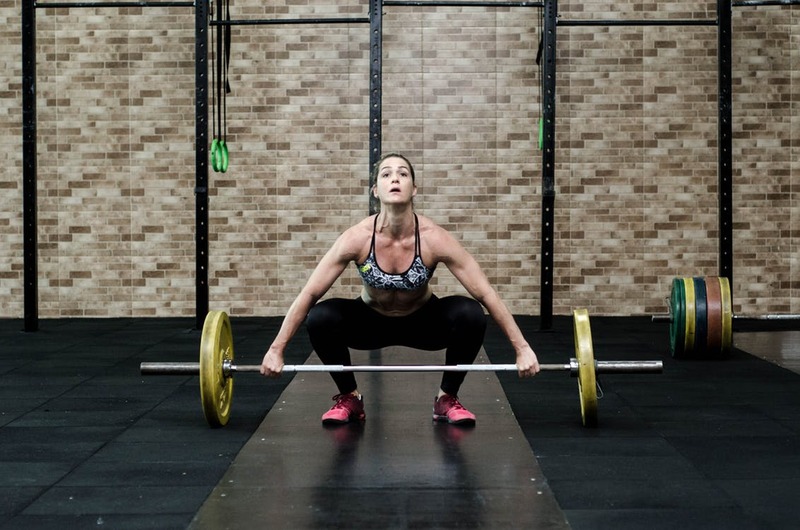 Quieter Workouts – A durable molding encases all the steel plates to prevent them from clanging together, thus, giving you a quieter workout and not a headache. Full-Body Workouts – The multiple weight settings enables you to perform a variety of different exercises. With these nice adjustable dumbbells, you can work out your back, chest, legs, arms, abdominal and shoulders. You can use the heavier weight settings for lunges and shrugs, while the lighter weight settings will work great for curls and raises. 30 Plus Exercises – You can perform over 30 plus exercises with just one pair of adjustable dumbbells. Its innovative design allows you to effortlessly switch weight settings in between exercises without interrupting your workout. You can also use the bonus workout DVD to get the best results. Comfortable Grips – You can lift and hold the Bowflex SelectTech 552 adjustable dumbbells in your hands without having them slipped or causing any discomfort. Your workout is extremely convenient due to the textured, rubber hand grips. 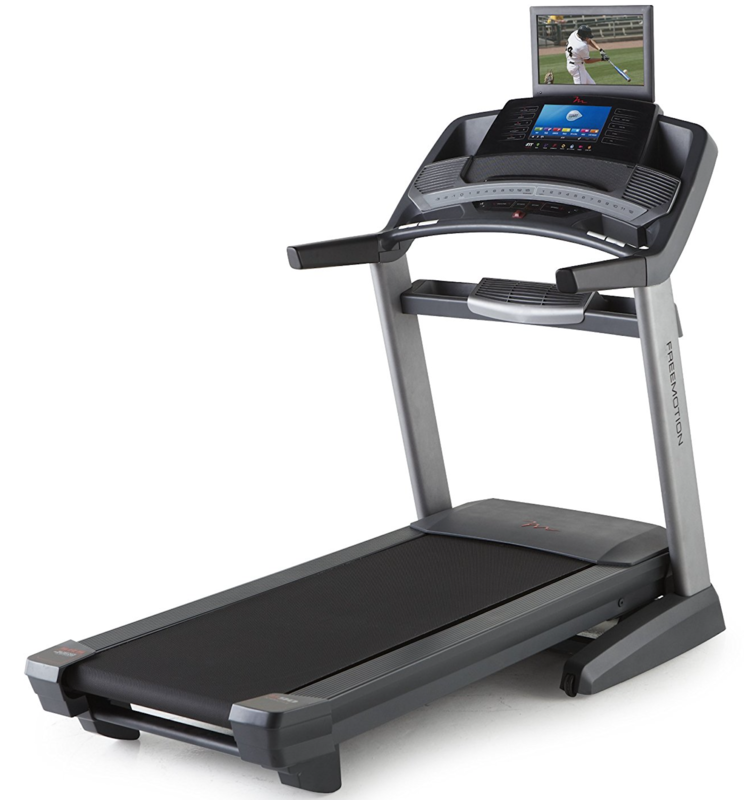 The shipping cost of the Bowflex SelectTech 552 can vary based on your actual location and chosen type of delivery. We recommend that you look out for online retailers that can offer free shipping. 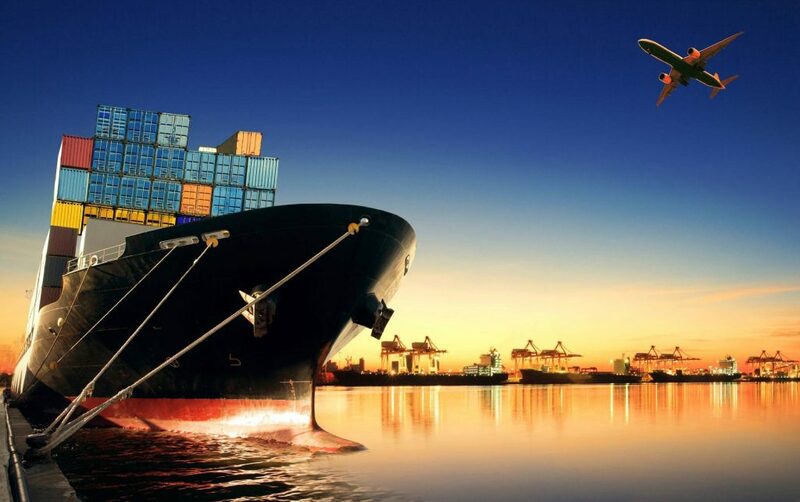 After you place the order, the product is immediately shipped to you. If you are ordering from Amazon, the shipping is usually free. With a shipping weight of almost 120 pounds, you’ll be glad that you only had to pay for the cost of the product. 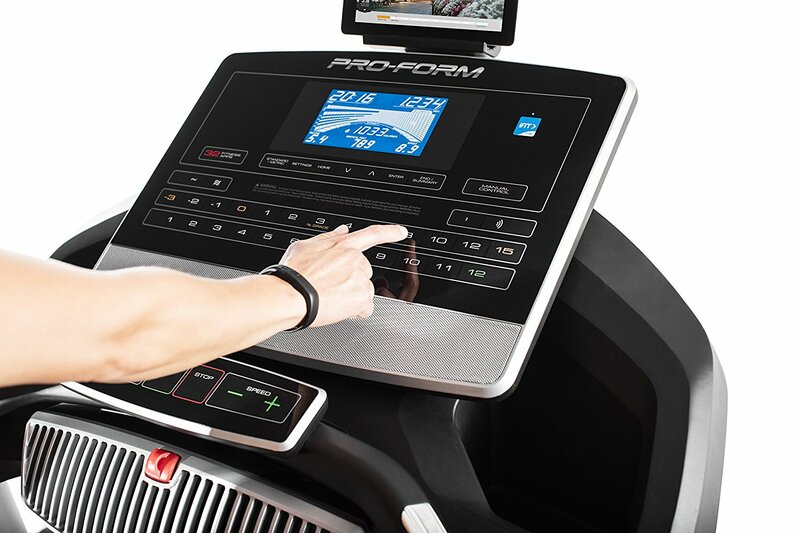 Once the package arrives, you can unwrap the SelectTech 552 and start your workout right away. There is no need to assemble the adjustable dumbbells. 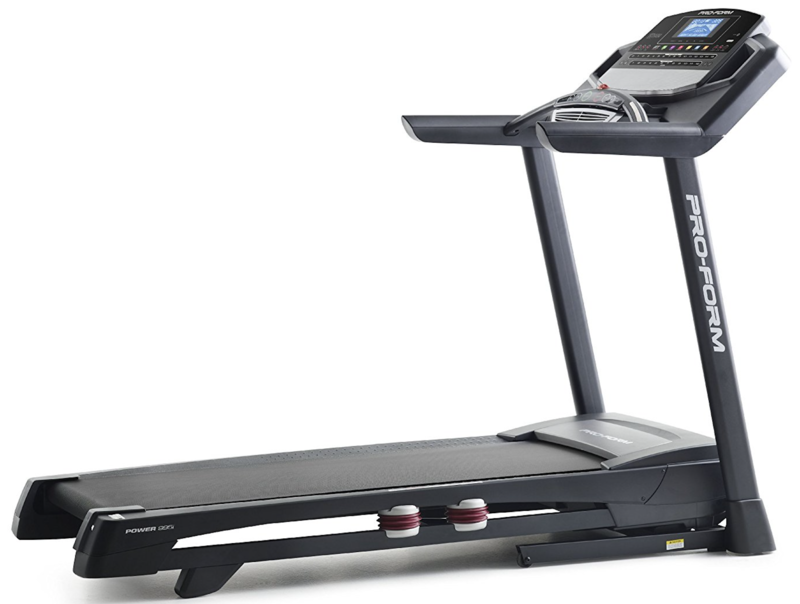 Now that you know all details of the Bowflex SelectTech 552, let’s discuss some of its pros and cons. If you have less space in your home or apartment for exercise equipment, then you will definitely love the space-saving design of the Bowflex SelectTech 552. These nice dumbbells replace 15 sets of free weights. Now, you can finally say goodbye to huge mess. The smart use of technology by Bowflex has created these great dumbbells with multiple weight settings that easily switches from one setting to the other with turn of a dial. The system is not difficult to operate for sure. 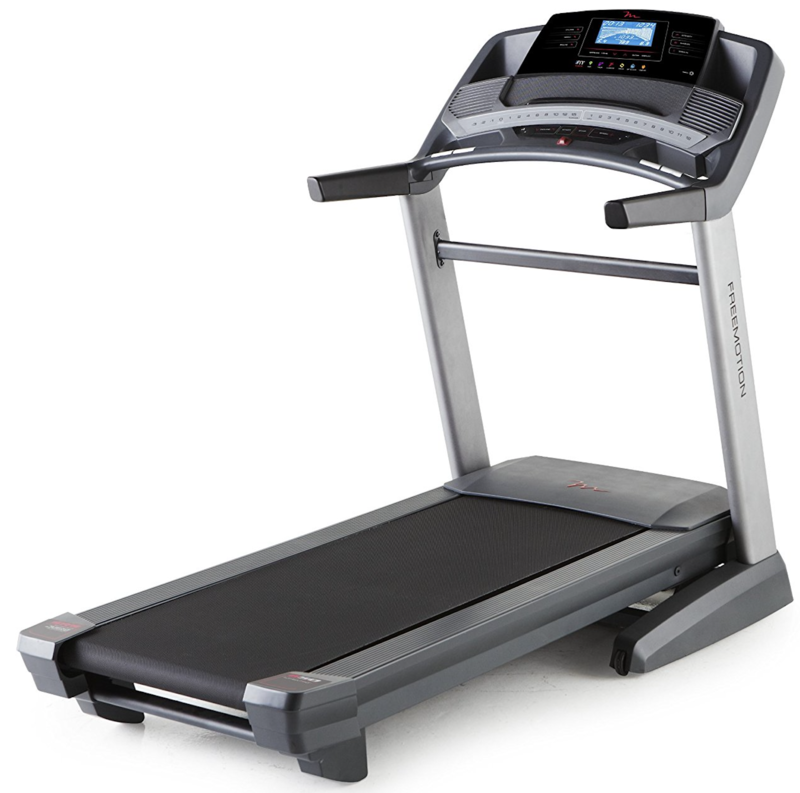 You can get a full-body workout with the SelectTech 552 because of its multiple weight settings. With one pair of dumbbells, you can perform more than 30 exercises that will help you get stronger and gain good muscles. If you are new to strength training, the free training app will become your personal trainer that will assist you with every important step. You will learn on how to get the most out of the Bowflex SelectTech 552 through coaching and workout videos. 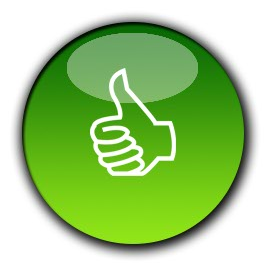 This useful app is easy to download on your smartphone and other compatible devices. What a great price! 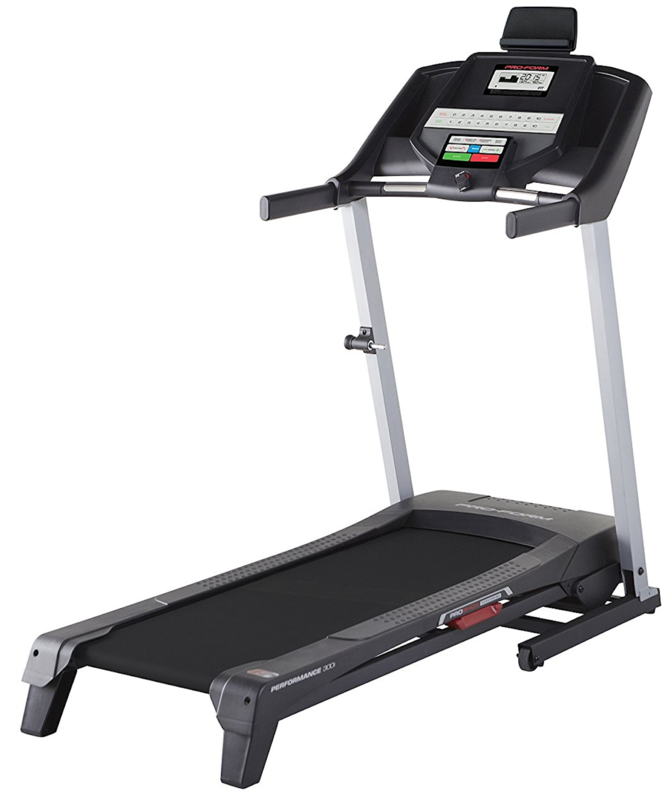 The Bowflex SelectTech 552 offer the best value. If you decide to buy the same size of dumbbells separately for each weight setting, you’ll probably end up paying a lot more. For serious bodybuilders, these dumbbells may not be enough. With only a 52.5 pound weight setting, some weightlifters may want to get a heavier set of dumbbells to maintain their current level of fitness. Dial adjustment system and weight brackets can get damaged due to frequent drops. Overall, we love the excellent built-quality and reliability of the Bowflex SelectTech 552 Adjustable Dumbbells. When compared to other adjustable dumbbells in similar price range, these are pretty high-standard and never disappoint you in terms of quality. You can also use these dumbbells to perform heavy exercises such as lunges and shrugs. With the nice workout DVD, you can excel in your fitness routine by strengthening every muscle group in your body. The SelectTech 552 are definitely not cheap but deliver exceptional value over the long run. If you are someone who craves for high-quality strength training, the Bowflex SelectTech 552 are definitely the perfect choice for 2019.